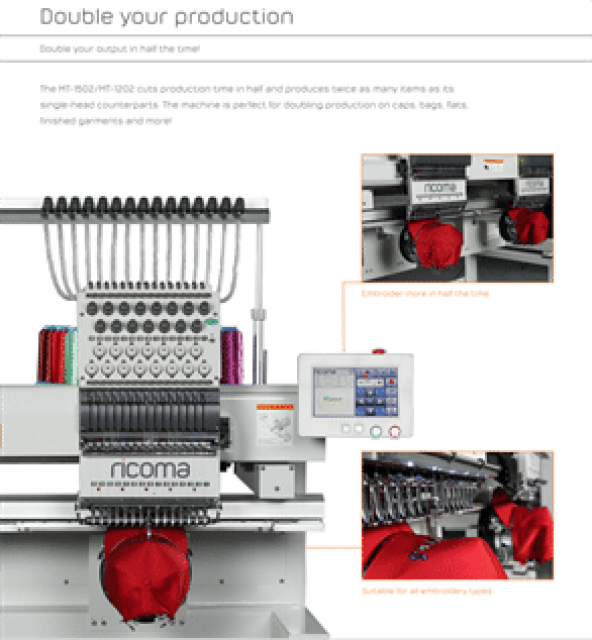 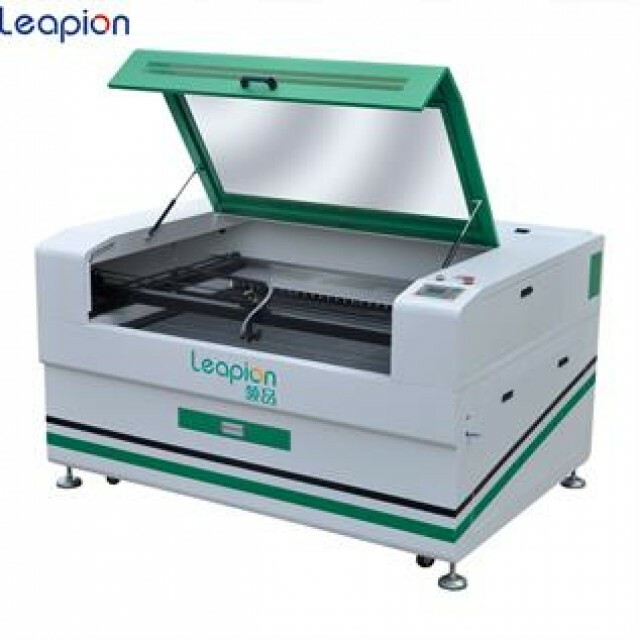 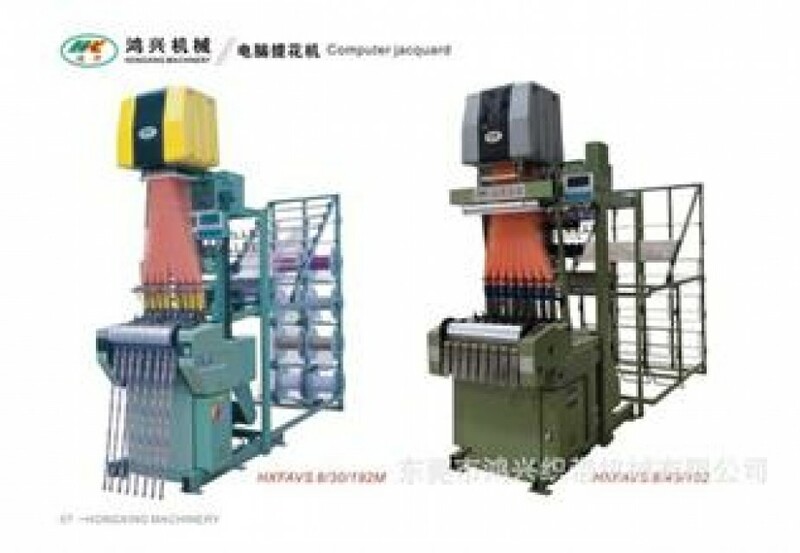 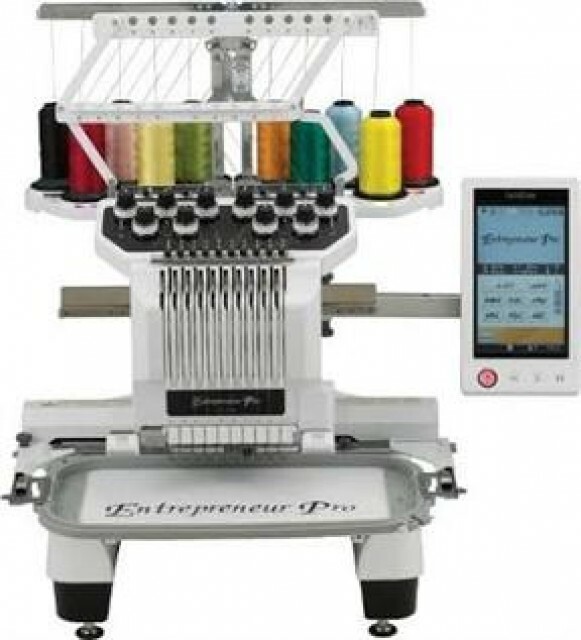 Our company excels in the manufacturing of Embroidery Machine. 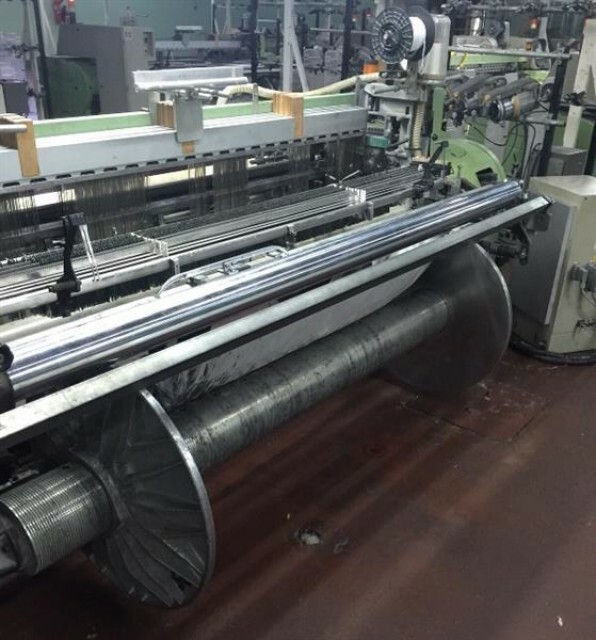 Original products of best quality ready for sale at great prices as we look forward establishing long term business relationship with all customers we receive here, and mostly important is to build a long term business relationship with our buyers now and in nearest future. 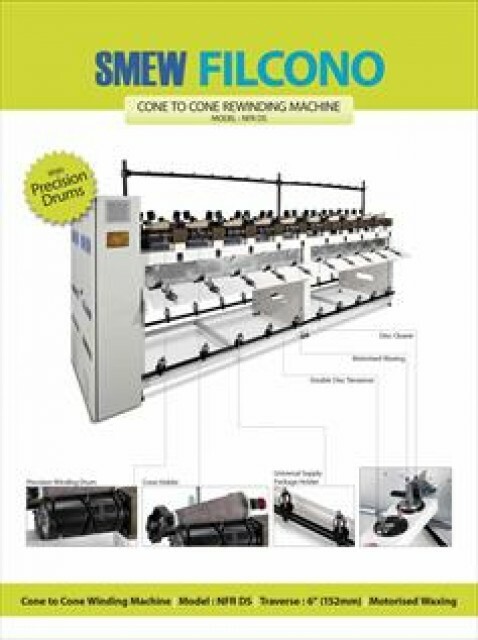 Machine brand name is Brother and model is PR1050X.